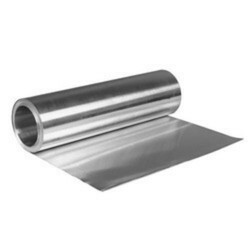 Aluminum Roll are available in ready stock in different Shape, thickness and size. 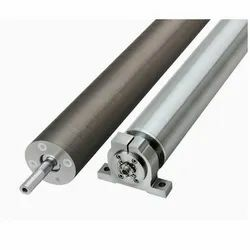 By using best quality of aluminum, we are providing a huge range of Aluminum Rolling. This Aluminum Rolling is extensively used as roll coolant and lubrication for Aluminum during reduction and in the manufacture of high volume production. Further, our products are available at reasonable rate. Aluminium Rolls are one of the best contrived products of our company offered at a very genuine and economical market rate. Aluminium rolls or coils are widely available in stock with us. We have multi brands in aluminium coils like HINDALCO, BALCO, NALCO, JINDAL, paragon etc. We are a unique name in the industry to provide our prestigious clients an exclusive range of Aluminium Rolls.